** Image grabbed from google. 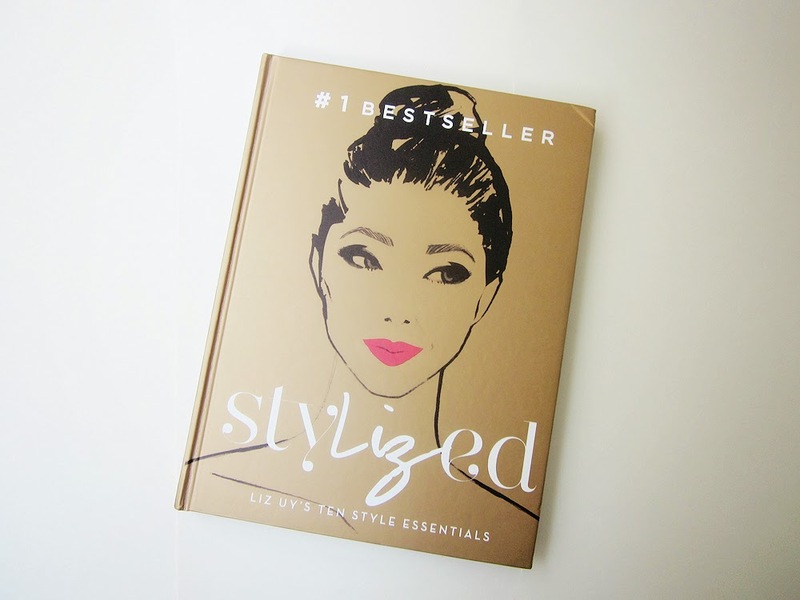 One of the books I got from Buqo is Liz Uy’s #1 Bestseller styLIZed, Liz Uy’s Ten Style Essentials. This is an easy read actually. Just a couple of pages and more on pictures. Liz Uy list down her 10 style essentials and used her celebrity clients/friends as models on how to best wear it. She’ll also show how she’ll wear it herself, being a fashion forward woman. Honestly, I don’t like Liz Uy’s style. Hahahaha! But why buy the book? Because she’s still well known in the fashion industry. And we all know that fashion is subjective. And I’d like to be more open when it comes to fashion. Yes, she may not be my style but she’s definitely a genius on he craft. What I liked about Liz Uy is her capability to show her clientele's personal style. You’d really see how she takes account of the personaly of each celebrity she styles. I hate when I see a celebrity on the red carpet and I could right away guess who styled her. It means I am seeing the stylist’s personality and not the one wearing the dress. Which is weird. That exceptional talent of Liz is very obvious in this book. Would I recommend it? Definitely. It’s a must read. You’d really learn a thing or two. Although some are basic, but yeah! Even the famous aims simplicity, yah know. I won’t go into detail the tips I got from the book, bili nalang kayo. Baka mabasa ni friendship Liz Uy tong blog ko magalit pa. Harhar! So now, this book made me miss dressing up. :( I really should start dressing up once again! Aja!